Three years after the release of "Resilient", German power metallers RUNNING WILD have announced the title and release date of their latest album. "Rapid Foray" will be available from physical and digital retailers from August 26 as a box set, on digipak CD, double vinyl LP and as a digital download. 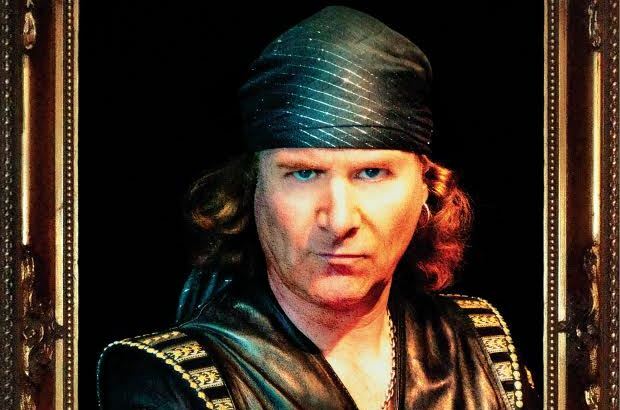 The band's mastermind Rolf Kasparek explains the long delay: "Due to my broken shoulder, I was totally or at least partly incapacitated for more than twelve months from spring 2014, something that repeatedly delayed work on the new material. After that I had to prepare intensively for our show in Wacken, which was also very time-consuming. 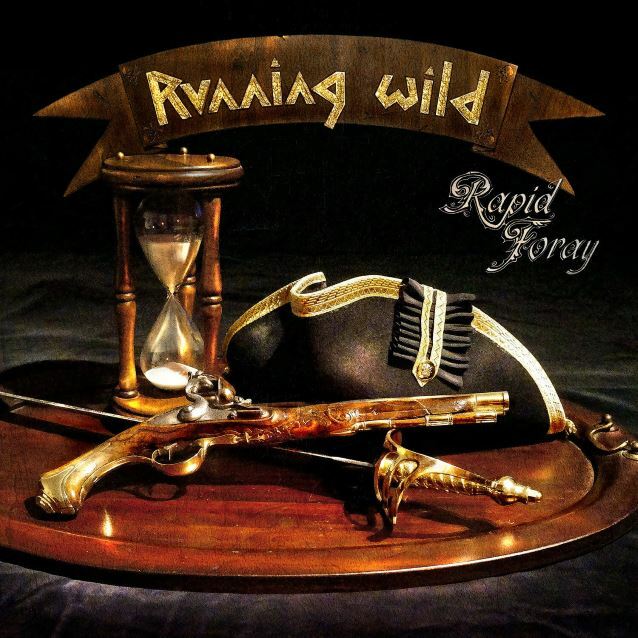 Now I'm all the more pleased to be able to present an exceptionally strong new recording to all RUNNING WILD fans." Kasparek promises his fans one of the most diverse albums yet in the career of RUNNING WILD, featuring eleven varied numbers and a great deal of attention to detail. "The new tracks are more complex than those on our previous two releases,” Kasparek reveals, "which I noticed in particular when we were recording the guitars. At the same time some of the numbers remind me of RUNNING WILD classics. "I feel that we've come up with a very interesting and impressive mix." "Rapid Foray" was produced by Rolf Kasparek with sound engineer Niki Nowy, who also mixed and mastered the material together. The cover artwork is based on a photo by Kasparek which Jens Reinhold (VIRGIN STEELE, FREEDOM CALL) subsequently gave the look of an oil painting. RUNNING WILD played as a headliner at last year's Wacken Open Air festival in Germany.